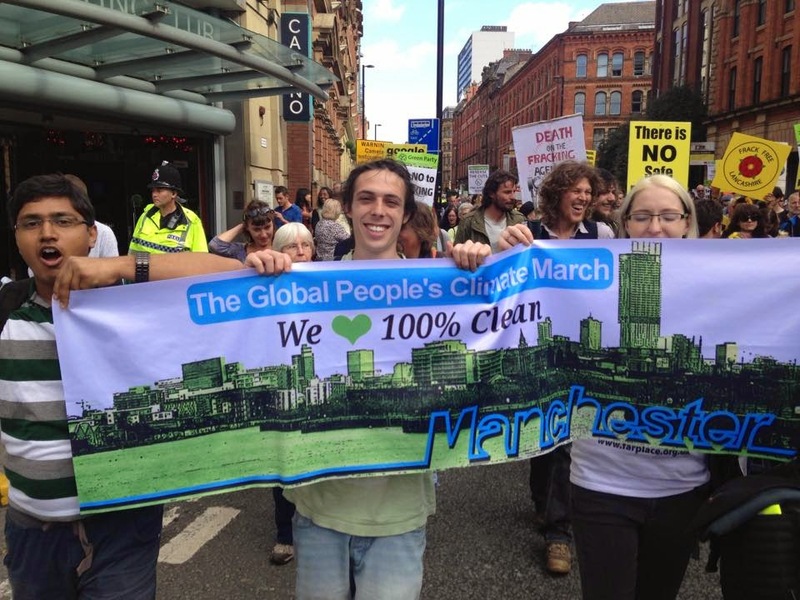 ← The hopelessness of #climate change and #Manchester City Council getting you down? Try “Ignorital”!! 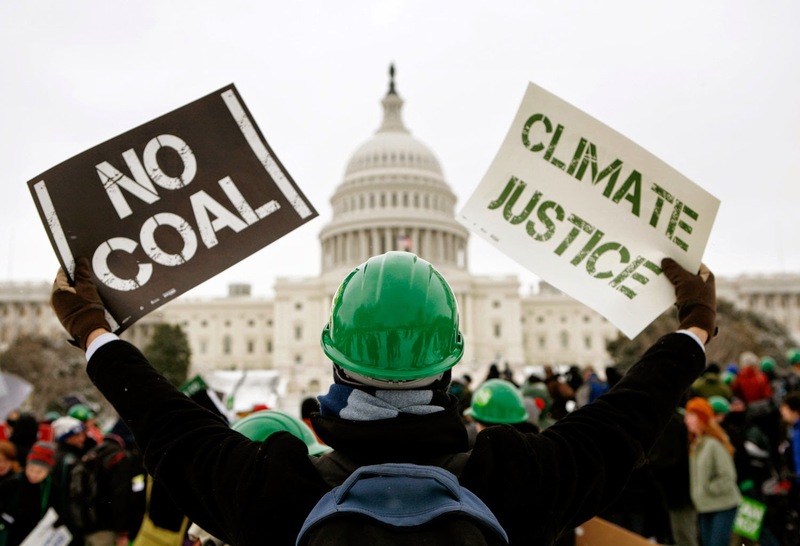 Justice or the climate, which would you choose? So the Lima talks have apparently ended in ‘success’. If so you have to ask how much more ‘success’ the planet can take. 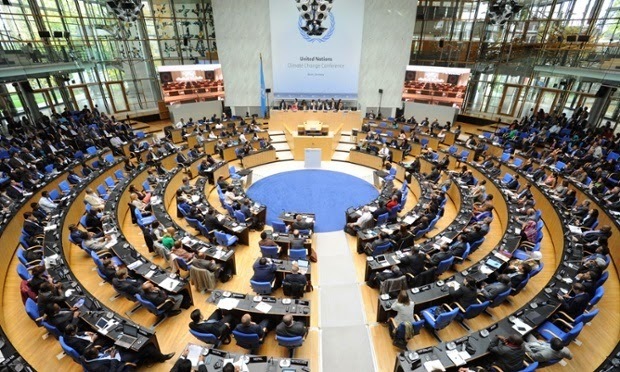 Twenty two years after the Rio Earth Summit you really would have hoped that we would have achieved agreement on rather more than an accounting system for greenhouse gas emissions because, whatever way you measure it, we are not doing anything like enough. Lima also contains another, potentially very worrying, development. most CO2 and who had a commitment to cut down, but only slightly, and then there were the developing countries who got a pass, for now. The seventeen years since then have muddied this distinction a bit. China and Brazil have raced ahead economically and are now big polluters in their own right, but the fundamental divide between big emitters and small remains. It’s a crude distinction, but there is a certain amount of justice in it. 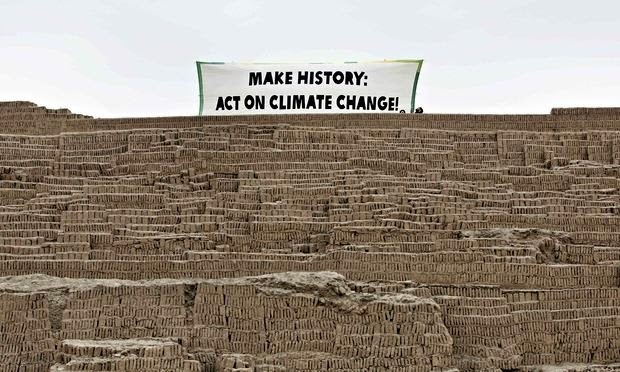 Those who have benefited most from Greenhouse gas emissions should be the first to change. Those who have polluted most should pay first. The new agreement does away with that. Instead everyone has to cut down and everyone has to pay. How much has not been agreed. There could be a fair and equitable dividing up of responsibility in Paris, there could be no deal at all, or there could be an agreement that puts the burden of solving the Climate Change problem on those who have contributed least to making it. You can almost rationalise such a move. Countries with little already infrastructure could perhaps more easily skip the fossil fuel stage of development, places with lots of sunshine could go solar quicker and populations with very little to do could be made to do environmentally beneficial work. The only problem is that this would require the rich countries to invest heavily in poor ones, and Lima made it clear that’s not going to happen. 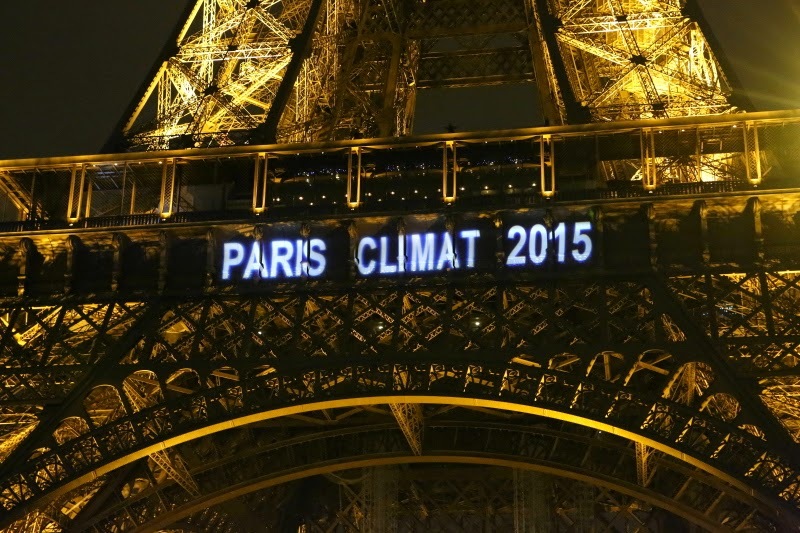 Instead there remain the possibility that the big polluters will simply shaft the poorer ones. International trade deals works on the principle that rich countries can put up trade barriers, but poor ones can’t and international law works on the principle that tin pot dictators who use torture end up in court, but not US Presidents. So it doesn’t require a lot of imagination to envisage a climate deal that sees poor countries making cuts whilst rich ones get richer. If so, what should an environmentalists do? Accept the deal? After all, we can make utopia tomorrow, but if we don’t sort out Climate Change their won’t be a tomorrow? Maybe, but if there’s one thing that we should have learnt in more than two decades of climate inaction it’s that bad deals are often worse than no deal. Believe it or not, back in 1992, the year of Rio, Al Gore and a raft of big conservation groups were trying to persuade us to accept NAFTA. Never mind the effect on jobs, this was going to save the environment. Well, it didn’t. NAFTA has been a disaster for the environment, and a whole load of other people. 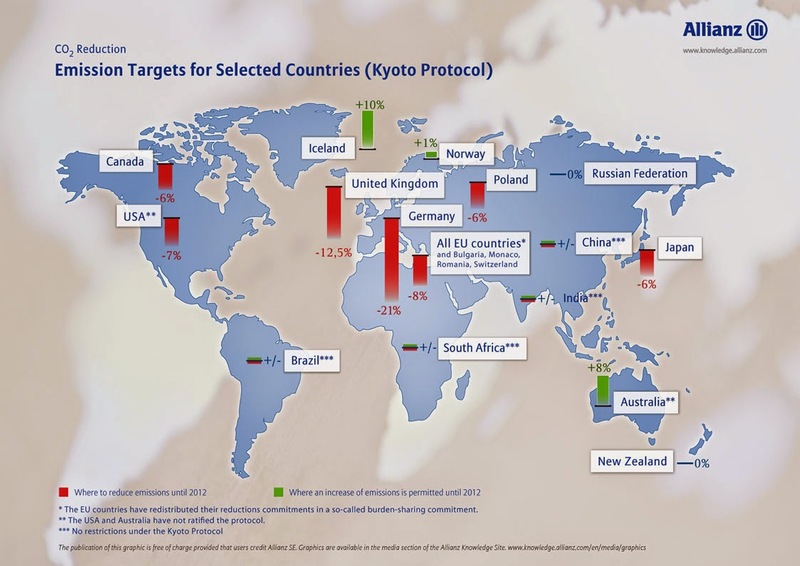 Carbon Trading scheme which the USA had suggested, and then backed out of. It was (and still is) a disaster. So if someone tells me in Paris next December that’s it either justice or the climate I will choose justice, because only climate justice can give us lasting change. It will be bad enough having to spend my old age watching the world turn to dust without also having to live with the thought that I compromised my values for nothing.